In so many types of businesses, referrals are an essential component of finding new clients. In the real estate industry, this is especially true. Referrals are especially beneficial for home inspectors who don’t necessarily see themselves marketing as heavily as real estate sales agents. Are you stuck on how to find the best referrals for your business? Grow your business with these tips. Home inspectors work behind the scenes to facilitate real estate transactions. Your first step is to figure out which types of professions offer the best referrals. Real estate agents, real estate attorneys, bank managers, and mortgage brokers are all excellent choices, and building strong connections with those working in these careers will give you a necessary boost. 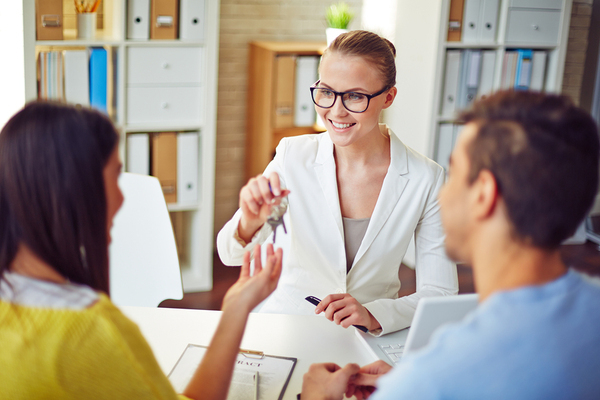 Among these options, real estate agents are likely your best bet. Sometimes simply asking real estate agents for referrals is the best way to approach the situation. You need to feel out the situation to determine how to move forward best. More specifically, you might find it helpful to understand the top performers in your area. Look for the real estate agents most heavily marketed in your area in addition to those mentioned in your local news. These sales agents see a lot of business they may be able to throw your way. While you may have experience and expertise inspecting single-family homes, the bulk of your business may rest elsewhere once you pick up referrals. Remain open about which cases you are willing to pursue. Working with real estate attorneys is a great way to get involved with new commercial and residential developments in an ethical way. What makes you a valuable member of the real estate community? How is your home inspection service unique? Building authority and targeting a specific audience is one key to help you stand out in a sea of competitors. Do not forget the impact of picking up a phone to call a professional in your industry or the message handing somebody a business card in person presents. Sometimes sticking to traditional methods is the best way to stand out in a crowd. Social media use is one of the prevailing methods of marketing services today. Consistency in your posting is key, but it is also smart to interact with other real estate professionals. As a home inspector, you can appeal to potential referrals and clients by demonstrating confidence and authority. Share helpful tips, advice, and history about your industry to demonstrate that you are an authority. 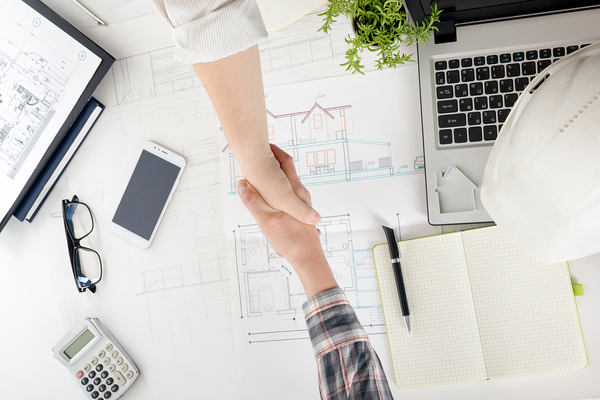 Finding a helping hand in the real estate industry will help you grow your business. Staying knowledgeable about individuals in your industry who perform well is only the tip of the iceberg. You also need to read the news and understand trends in your industry. Education is another way to demonstrate that you are open to new opportunities for learning about your industry. Home inspectors need to stay up-to-date with the newest information. Get a demo of our home inspection courses to see if they are right for you. Is Home Inspection a Good Second Career?